If you’ve been blogging for a while and not getting any engagement from your posts, you’re not alone. When it comes to blogging, many entrepreneurs find themselves spinning their wheels and wondering why. Here are the most common reasons no one reads your blog. Your blog is a snoozapalooza. It lacks emotion and personality. This could be because your writing is formal and you’re afraid to loosen up and add some zip. Maybe you don’t want your business to be too personal. Maybe your niche is so even-keeled there really isn’t much to say. Fortunately for you, blog posts are easily spiced up by creative personalities. Let’s say I blogged the same thing every week…”virtual assistants help you accomplish what you’re struggling to get done and you should get one…blah…blah…blah…” you’d be yawning. Instead on my blog you’ll find interesting stories or relevant facts, sometimes a few funny stories, and every now and then I’ll just write a blog post about my favorite songs. Your readers stay engaged when they enjoy your personality. More engagement equals more business. So let your stellar personality shine through! Your SEO is terrible. SEO is not an abbreviation for a curse word and it shouldn’t be as scary as it is to many solopreneurs. However, good SEO practices are essential to ensure your blog is picked up by the search engines. In a nutshell, better SEO will bring you more traffic, which will help you rank higher in their search results. The higher you rank, the more readers you’ll have, and the more readers you have, the more business you’ll have. There are many constantly changing factors that go into SEO, but it pays to keep up with the latest and greatest techniques. No one knows you exist. You could have the best blog in the world, but if you’re not sharing and promoting it, no one will see it. Consistently let the world know it’s there, which includes things like sending new posts newsletters and posting it on your social media profiles. If you run over to the AngCo Facebook page or peek at my LinkedIn profile, you’ll notice I share my blog posts. Sharing my blog posts to my social media platforms is an easy way for me to ensure that my posts reach you, savvy readers. It’s really quite simple if you think about it in non-digital terms. If you open a business but don’t tell anyone you’re open, you’ll never make a sale. Blog promotion can be very basic, or it can be a more involved process including paid advertising. What suits your business best all depends on your needs as an entrepreneur. Whether you struggle with one or all parts of the blogging process, our virtual assistants want to help. 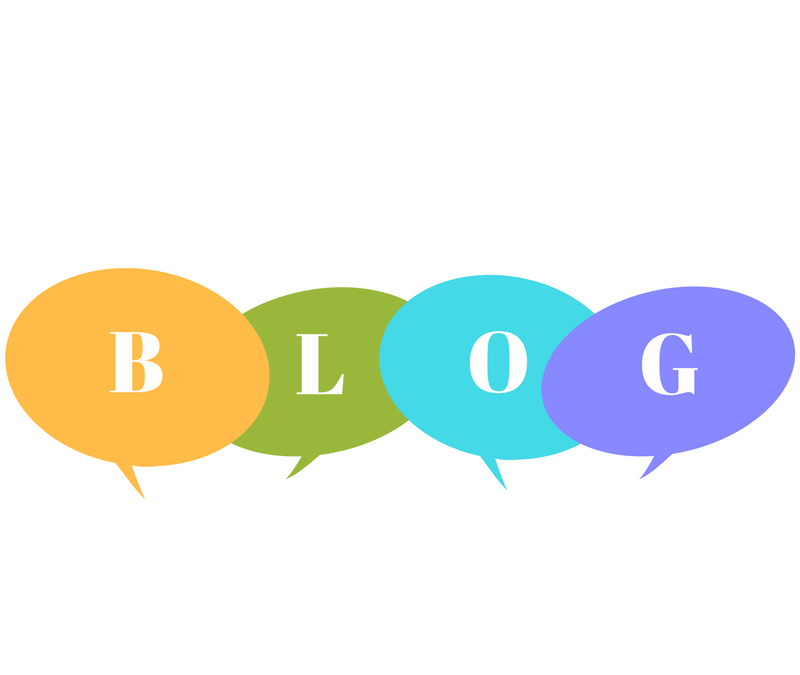 We can write you a rocking blog post, post it on your website, share it to all of your platforms, and even engage with your audience after the fact. We’ll make sure your blog is noticed, relevant, and not boring. An assistant can write in your voice about your topic with ease, ensuring you have a great business blog. Need help figuring out what you need? I’ve got you covered there too. Let’s chat!